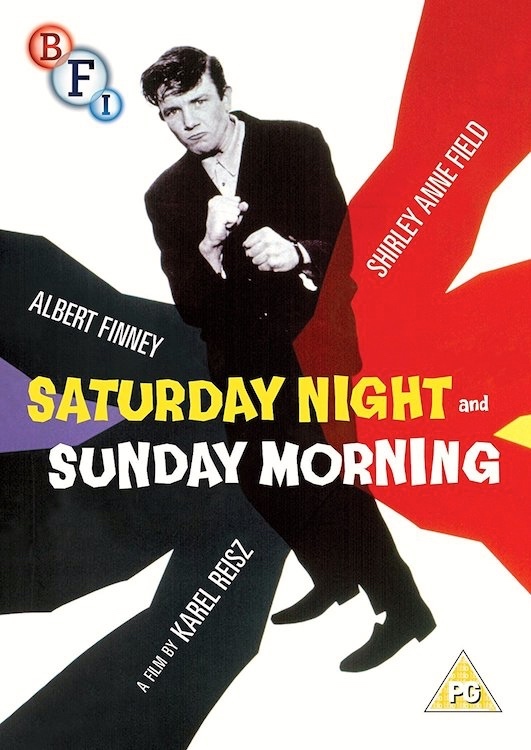 Saturday Night and Sunday Morningis a 1960 British drama film directed by Karel Reisz and produced by Tony Richardson. It is an adaptation of the 1958 novel of the same name by Alan Sillitoe, who also wrote the screenplay adaptation. The film is about a young machinist who spends his weekends drinking and partying, all the while having an affair with a married woman. The film is one of a series of “kitchen sink drama” films made in the late 1950s and early 1960s, as part of the British New Wave of filmmaking, from directors such as Reisz, Jack Clayton, Lindsay Anderson, John Schlesinger and Tony Richardson and adapted from the works of writers such as Sillitoe, John Braine and John Osborne. A common trope in these films was the working-class “angry young man” character who rebels against the oppressive system of his elders (in this case, the character of Arthur). 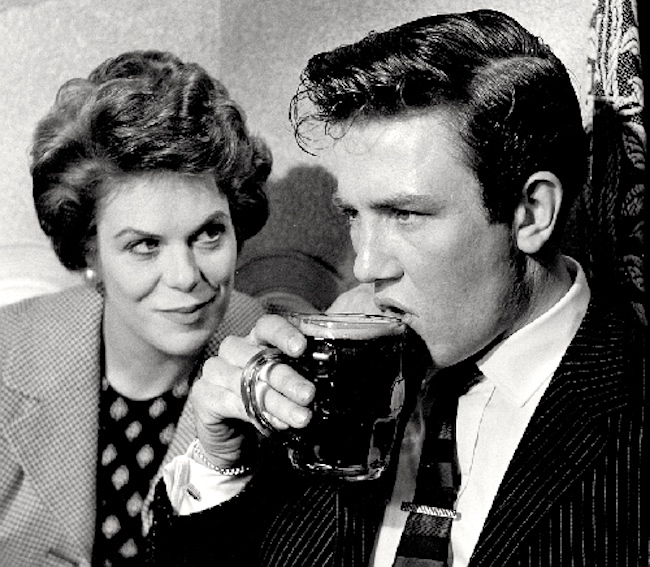 Albert Finney (born 9 May 1936) is an English actor. 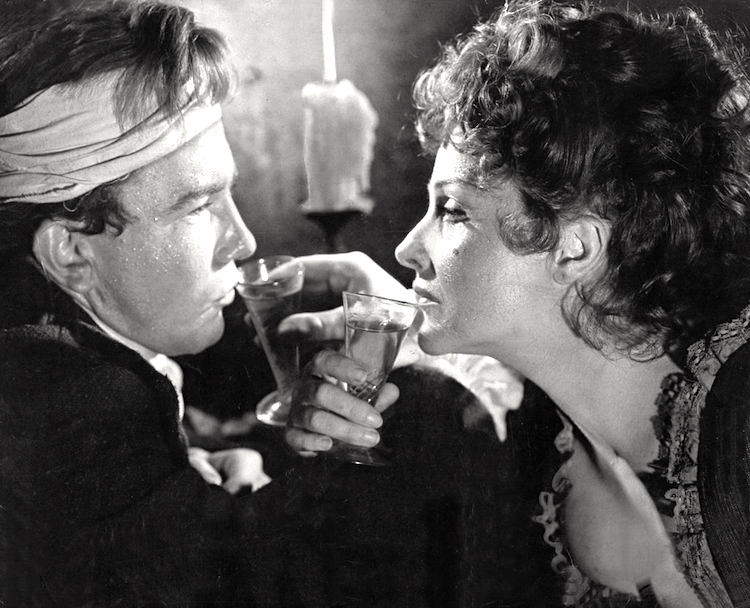 Beginning in the theatre, Finney was especially successful in plays by William Shakespeare before he switched to films. He achieved prominence in films in the early 1960s, his debut being The Entertainer, directed by Tony Richardson, who had directed him in theatre plays various times before. 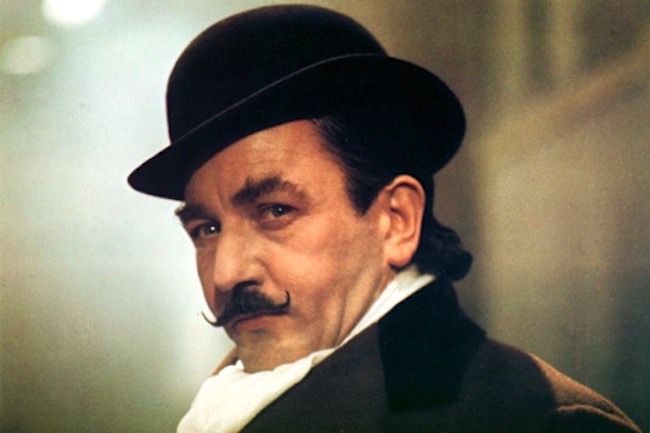 He became a leading Free Cinema figure, and has maintained a successful career in theatre, film and television. He is known for his roles in Saturday Night and Sunday Morning(1960), Tom Jones (1963),Two for the Road(1967), Scrooge(1970), Annie(1982), The Dresser(1983), Miller’s Crossing(1990), Erin Brockovich(2000), Big Fish(2003), The Bourne Ultimatum(2007), Before the Devil Knows You’re Dead(2007), The Bourne Legacy(2012), and the James Bond film Skyfall(2012). This entry was posted on April 2, 2018 at 2:34 am and is filed under Morning names, Movies and tv. You can follow any responses to this entry through the RSS 2.0 feed. You can leave a response, or trackback from your own site.